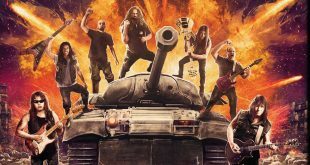 Extrema are soon going to release their album, “Headbanging Forever”! 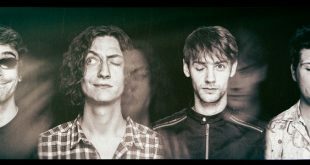 Ov Lustra present their first album under their new name! The thrash metallers Warfaith announce a new EP “Pint of Pils”! Rockshots Records / Extreme Metal Music sign with SINNRS! Primetime Failure will soon be back with a new record! 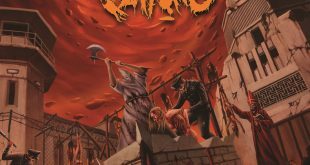 The Flaying will soon release their second album “Angry, Undead”! 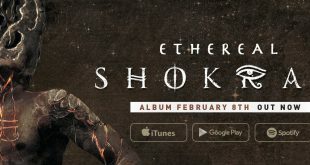 Shokran unveil their newest full length album, “Ethereal”! 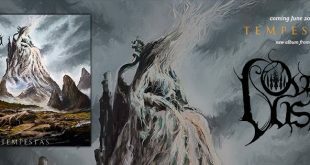 Finnish metallers Wolfhorde reveal new album, “Hounds of Perdition”!